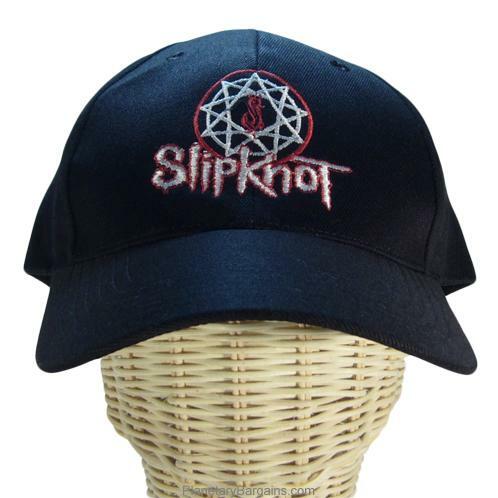 Own this awesome hat! The adjustable strap means you will always have a perfect fit. Cover up your bad hair days and have an instantly attractive top by wearing this cool hat. Wearing it backwards may cause you to move faster! Packages are sent registered air mail. Average shipping time is 8-14 business days depending on the postal schedule and holidays. Shipping charges, are usualy $6-8 USD per shirt.